The Institute of Labour Economics and Industrial Sociology (LEST) is a mixed research unit of the CNRS and of the Aix-Marseille University. The Institute develops research on labour, employment, training programmes and innovation in the social sciences and humanities. A specific thematic axis is focused on the analysis of third sector organisations (Economie sociale et solidaire). The LEST is well recognised in the field of multidisciplinary research and international comparative works. The institute is engaged in several networks and partnerships both at national and international levels. Since 2011, the LEST is a member of the Laboratoire d’Excellence, LabexMed, driven by the Maison Méditerranéenne des Sciences de l’Homme (MMSH), which associates 15 mixed units of researches of the Aix-Marseille University. In addition, the LEST is a member of two doctoral schools of the University (Economic Sciences and Management and Spaces, Cultures and Societies). Main responsibility: External and internal barriers to third sector development. Additional responsibility: Conceptualisation of the third sector; advancing the measurement of the third sector; conceptual integration of findings; stakeholder engagement; dissemination of results. 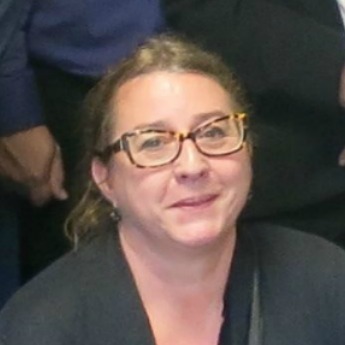 Francesca Petrella is co-coordinator of the TSI research programme for the Institute of Labour Economics and Industrial Sociology (LEST- CNRS). She is a lecturer at the Aix-Marseille University and researcher in economics at the LEST. She is co-responsible of the second year of the Master Degree specialised in the management of third sector organisations of the Aix-Marseille University. She is a member of research networks at national and international levels (e.g. CIRIEC International, CIRIEC France, RIUESS). 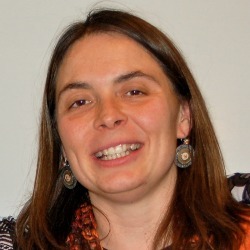 Francesca has developed research works on social economy organisations, their evolution and interactions with public policies, social innovation, quality of work in social economy and on new forms of governance of social welfare services, and of childcare and personal home care services in particular. This paper examines workers' satisfaction related to the level of professionalism of managerial practices in the French services sector.